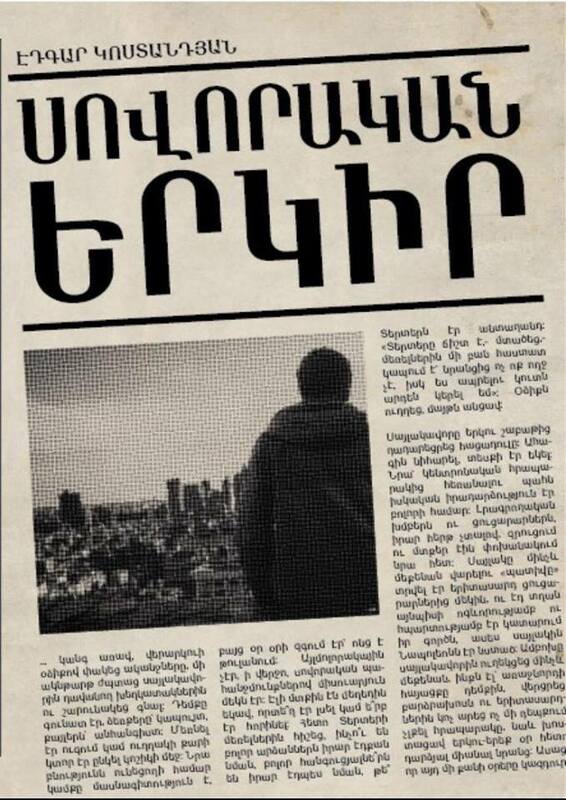 YEREVAN, MARCH 9, ARMENPRESS. 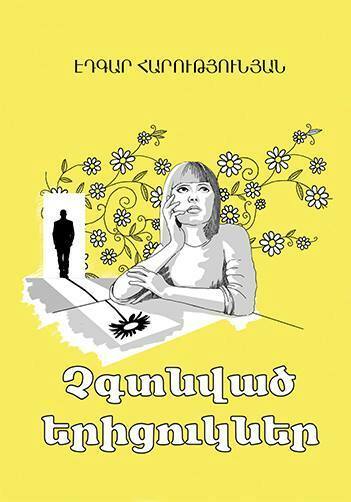 Armenian writer Mark Aren’s Where Wild Roses Bloom is the bestselling book in Yerevan this week. 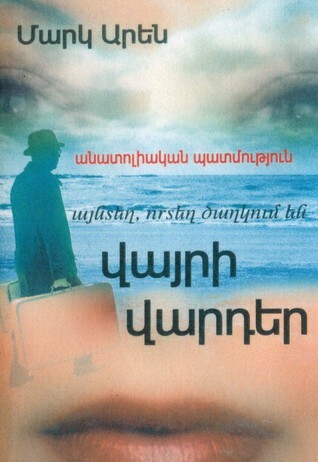 Ville-Évrard, another novel again by Mark Aren, is ranked second. A story evolving around Komitas, Edmund Forster, the psychologist who inspired Adolf Hitler that the latter was unique, guided by which the Nazi leader decided to conquer the world, resulting in millions of victims. 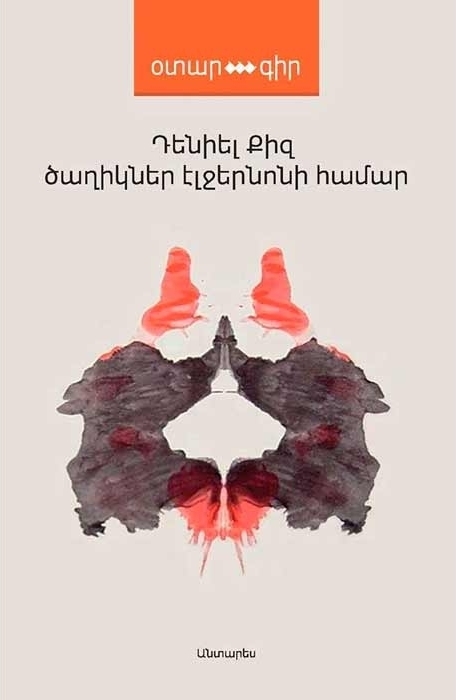 It was Forster who saved Soghomon Tehlirian, who gunned down Talat Pasha, one of the organizers of the Armenian Genocide, from capital punishment. The refuge of Komitas, who survived the Armenian Genocide, was Ville-Évrard mental hospital in France. 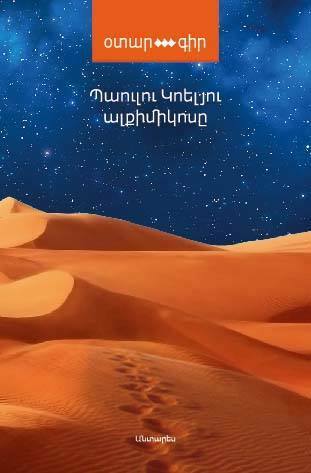 Unfound Chamomiles by Armenian writer Edgar Harutyunyan comes next. 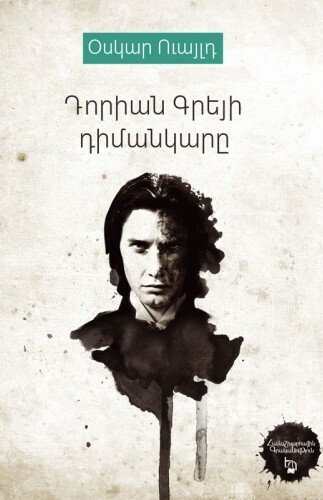 The story is about love, friendship and betrayal, and topics. 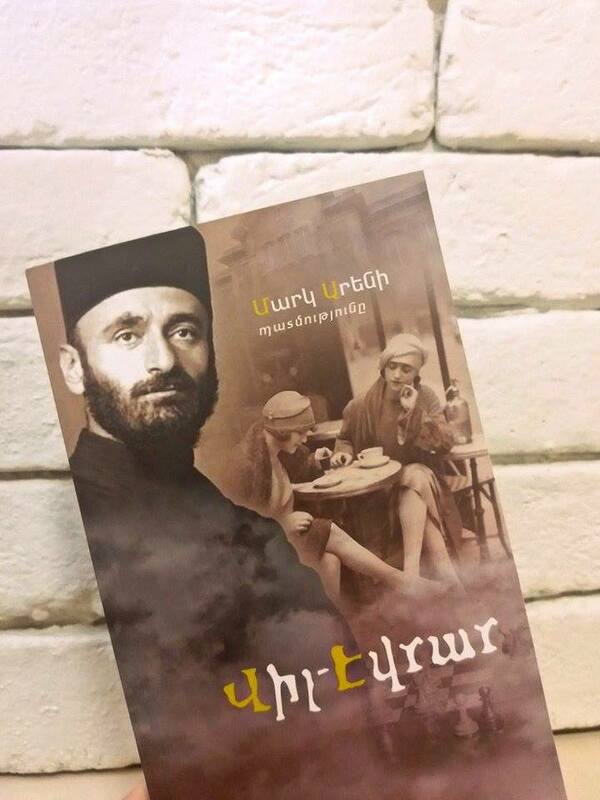 Harutyunyan’s other book, Art Of Devotion Or Ode To Rose, a collection of poems, has returned to the bestselling list. Erich Maria Remarque’s Arch of Triumph is 5th this week. 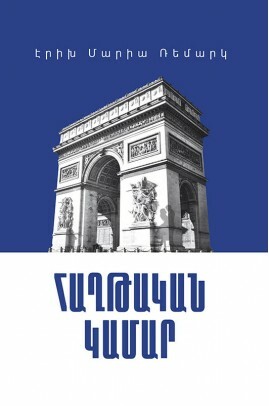 It is a novel about stateless refugees in Paris before World War II. It was his second worldwide bestseller after All Quiet on the Western Front, written during his exile in the United States. 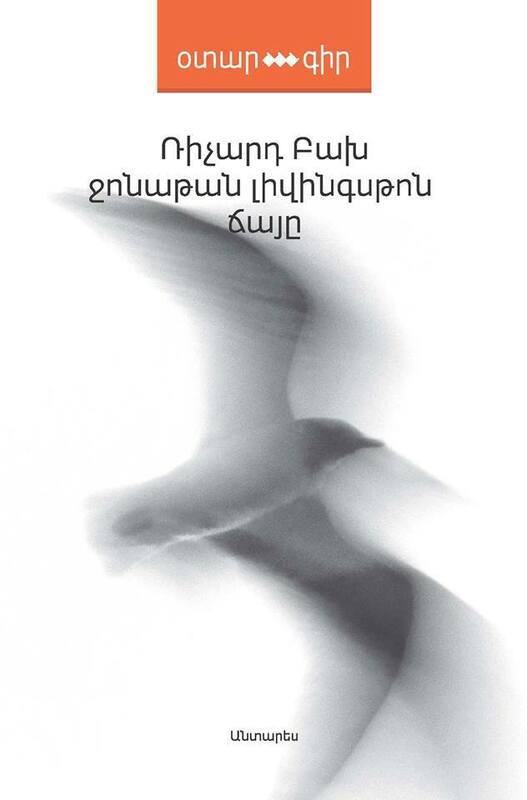 Jonathan Livingston Seagull by American writer Richard Bach is 7th in the list. It is a fable in novella form about a seagull who is trying to learn about life and flight, and a homily about self-perfection. 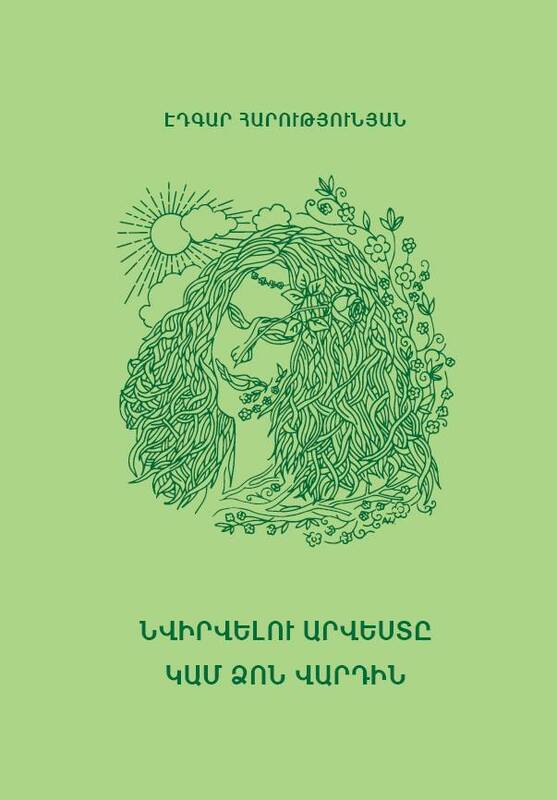 It was first published in 1970. Flowers for Algernon by Daniel Keyes is next. The short story, written in 1958 and first published in the April 1959 issue of The Magazine of Fantasy & Science Fiction, won the Hugo Award for Best Short Story in 1960. The Alchemist by Brazilian writer Paulo Coelho concludes the list. Originally written in Portuguese, it became an international bestseller translated into some 70 languages as of 2016. An allegorical novel, The Alchemist follows a young Andalusian shepherd in his journey to Egypt, after having a recurring dream of finding treasure there.